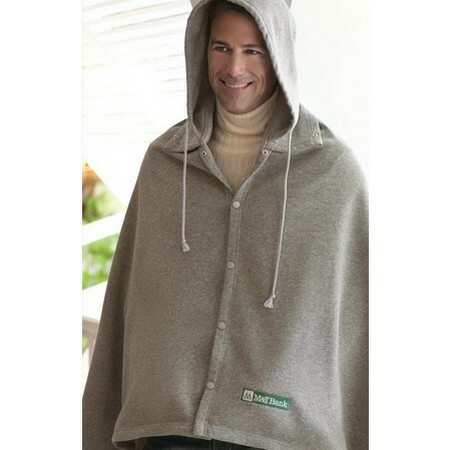 The Game Day Hooded Blanket combines a hooded poncho, a backpack, and a blanket all in one. 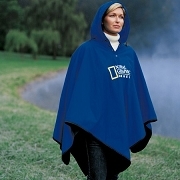 Perfect for cool weather, it makes a great poncho with an adjustable hood and inner handwarming pockets. With the hood tucked away, the oversized 60" x 84" fleece blanket is cozy, comfortable, and spacious. 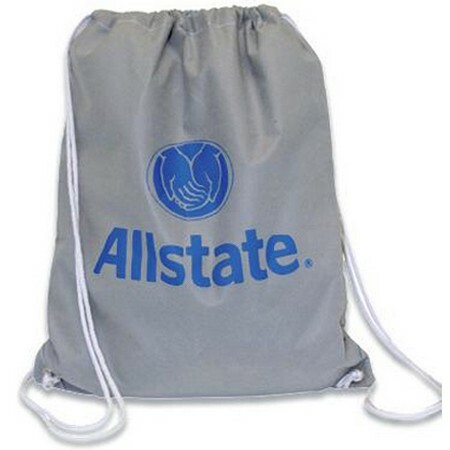 Choose between an extra large imprint area on the back or a subtle embroidered logo on the corner. Comes with matching backpack for easy transport and storage. Heavyweight sweatshirt blanket material made from 100% polyester fleece. The Game Day hooded sweatshirt blanket is Awesome! It's just right for sitting on the bleachers with during those cool evening airs at the football field or perfect for going to the lake to do some fishing. Wonder item. I ordered without any logo's to personally embroider for my graduating Seniors. Best gift ever! They loved them and the can't wait to use them at the collegiate level. 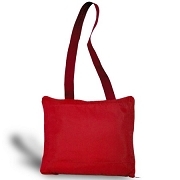 Perfect for dorm rooms, games, and easy to pack away in the tote bags to keep in vehicles for traveling. 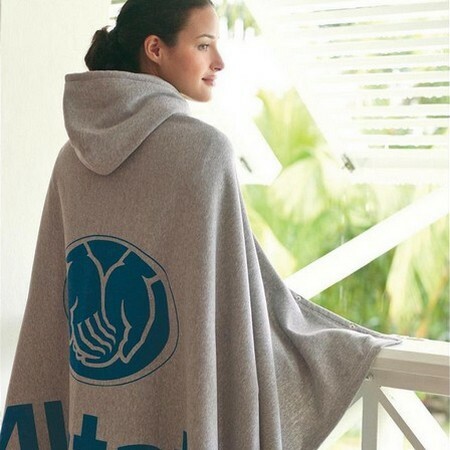 The Game Day Hooded Blanket can be custom decorated with your logo! 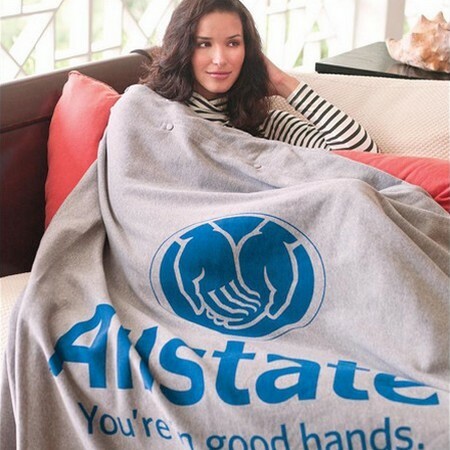 The custom blankets make a great fundraisers or gifts for teams or employees! Embroidery on front of poncho. For a quotation or more information, submit a Quotation Request or email us at customerservice@cozycoverz.com with your logo or text and the quantity you'd like to customize (36 pieces minimum). When ordering blank, this item normally ships within 48 hours from NJ. If you have a specific deadline, please note it in the comments during checkout.